Perhaps one of the best ways to silence the sound of snoring is by using a mouthguard specifically designed for this purpose. Those who are interested in giving one of these devices a try may be wondering where they can buy a snoring mouthpiece. To answer this question, let me first start out by mentioning where you will not find these devices. After hearing about these anti-snoring gadgets, the first place that most people look is in their local pharmacy or retail superstores such as CVS, Walgreens, Riteaid, Target, Walmart, or a number of other local establishments. 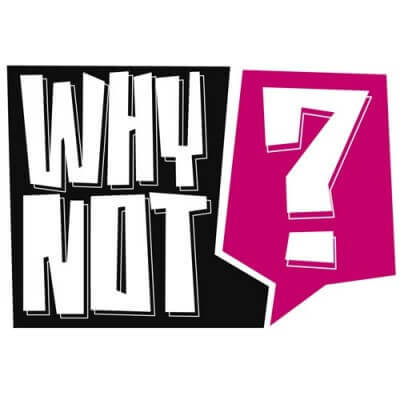 This is certainly the path that I took several years ago when initially introduced to these types of products. Before coming home empty-handed, I purchased what appeared to resemble a stop snoring mouthpiece from Walmart. Unfortunately, this product turned out to be a nightguard. It turns out that the two are not at all the same. Sports guards or teeth grinding night guards often closely resemble their anti-snoring counterpart but the reality is that they are not quite the same. 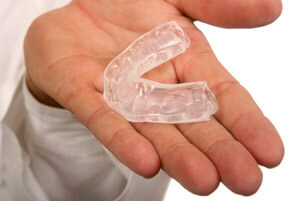 A sports guard is designed to help protect your teeth from injury while playing contact sports. They are typically one piece and fit around the upper teeth. When in place, they prevent the teeth from making contact with each other in the event of impact while playing sports. These types of products offer no jaw-advancing feature whatsoever. 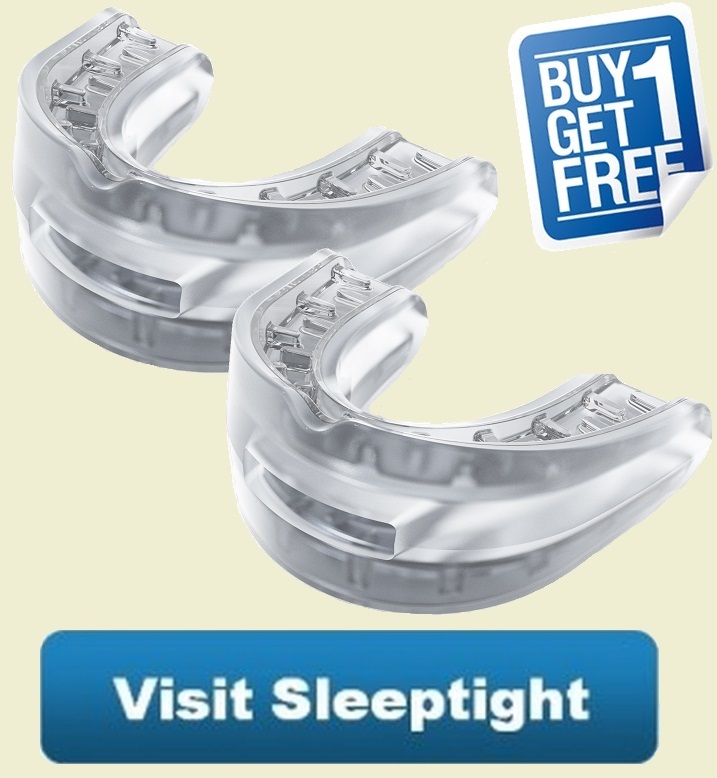 Nightguards are similar to the sports guard but are designed to prevent teeth grinding or bruxism. Once again, they do not position the lower jaw forward and will not prevent snoring. If you are interested, this article goes into further detail explaining the difference between each one of these products. The snoring mouthpiece (also known as an oral appliance) on the other hand is created by taking an impression of both the lower and upper teeth. While each product varies somewhat in design, they all work by holding the lower jaw in the forward position. By doing so, airway muscles are tightened which prevents the sounds associated with snoring. 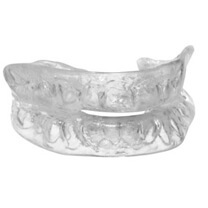 The sports guard or dental night guard are simply not designed to keep the lower jaw forward. Keep in mind, they can not be modified to do so. The only solution is to buy a mouthpiece that was specifically created to perform this particular function. Why are they not sold in stores? In most countries (particularly the US) such anti-snoring products cannot be found in retail stores. There certainly has to be an explanation as to why this is the case. Well, there is and it has to do with the classification of this particular gadget. Technically speaking, the Food and Drug Administration (FDA) considers these a “medical device” and has placed certain restrictions on the sale of such products. In short, the FDA uses a classification system and the snoring mouthguard is classified as a Class II medical device that should be sold on a prescription-only basis. Fortunately, there are a few loopholes that are used by manufacturers when selling directly to consumers. These “exceptions” allow them to sell directly to the end consumer in a legal fashion. For instance, you may be asked to fill out a questionnaire in order to determine eligibility to purchase their product. There are other workarounds that are commonly used, however, this is beyond the scope of our discussion. So who sells these devices? The best place, and in many cases the only place, that you can purchase these anti-snoring devices are directly from the manufacturer by visiting their website or by a phone call. While having to special order one of these gadgets and having it shipped directly to your home is not the most convenient of all things, it’s the only way that you are able to purchase one. The current laws have been in place for several years and will likely not change anytime in the near future. There is some good that comes from all of this. Since you are purchasing straight from the manufacturer and not a retailer, you can expect somewhat of a break on the price. 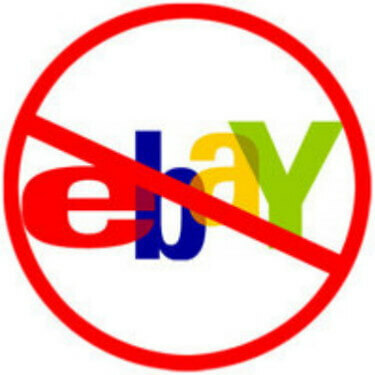 What about the ones found on eBay? Mystery plastics. Almost all of these products are mass produced in countries such as China and are made using mystery plastics instead of safe thermoplastics. These can leach harmful toxins such as BPA into your body when used. Even if the seller claims that they are “BPA Free” you should always ask for the product datasheet to prove this. Devices beings labeled and sold as a snoring solution are simply night guards. As mentioned above, night guards do not provide a jaw advancement feature. They simply provide a barrier between the lower and upper teeth to prevent grinding. Without the ability to look at several products on the store shelf and make a decision, you would at least like a list of companies who sell anti-snoring mouthpieces. While such a central directory does not currently exist, I have created a chart that allows you to compare 25 of the most popular product that is currently on the market. I’ve personally tried most of these and came up with my top 3 picks. As with any purchase that you make, it’s best to become informed prior to making a buying decision. A great place to start is right here on snoringmouthpieceguide.com. Each product mentioned includes an extensive review pointing out the pro’s and con’s of each based on information gathered from across the internet and from personal experience. Do you breathe through your mouth while asleep at night? If the answer is “yes” then you may want to consider selecting a product that features breathing ports or air holes to allow for this. Do you have any missing teeth or dental work such as dentures, crowns, or bridges? 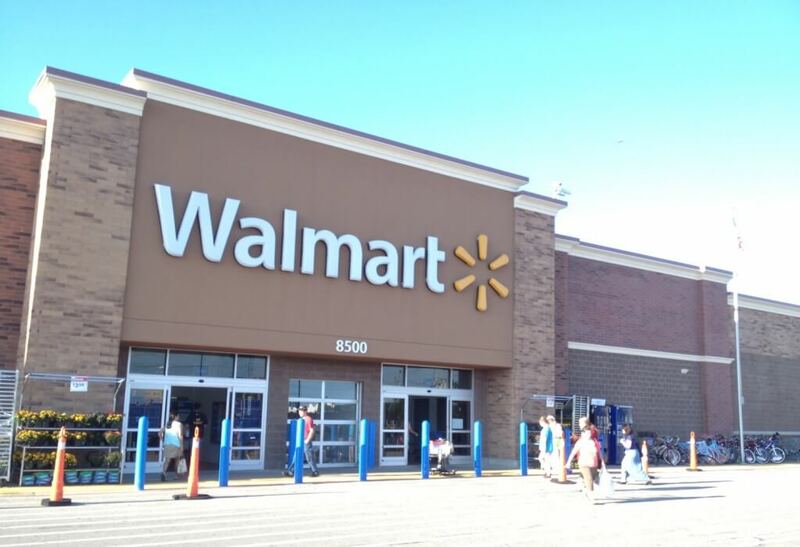 This is something that you will want to take into account while shopping around. Check the manufacturer’s recommendations if any of these apply to you. Are you able to tolerate a full mouthpiece? If the idea of an oral appliance inside of your mouth sounds bothersome, you may want to consider an alternative device such as the Good Morning Snore Solution which rests on the outside of the lips. Next post: Is it normal for a mouthpiece to fall out at night? Previous post: Can I use a snoring mouthpiece instead of a CPAP machine for sleep apnea?